Founded in 1836 - with a rich history - thanks to Colonel William Light and the many that followed. 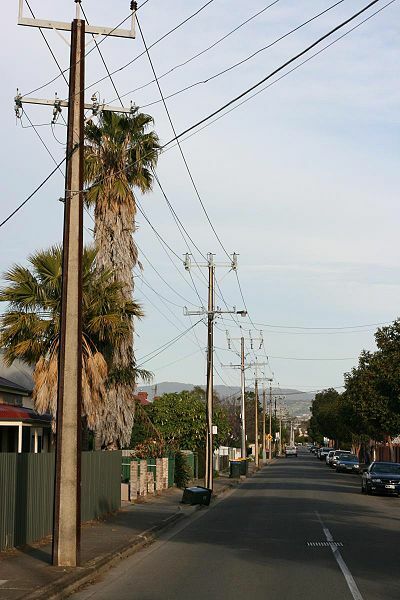 1900: First electricity station opened in South Australia at Grenfell Street. Electric street lights first appear. 1901: Adelaide became a state capital upon the establishment of the Commonwealth of Australia on 1st of January. The Duke and Duchess of York visited. 1904: Adelaide Fruit and Produce Exchange opened in the East End. 1908: Outer Harbour opened. Adelaide High School established. 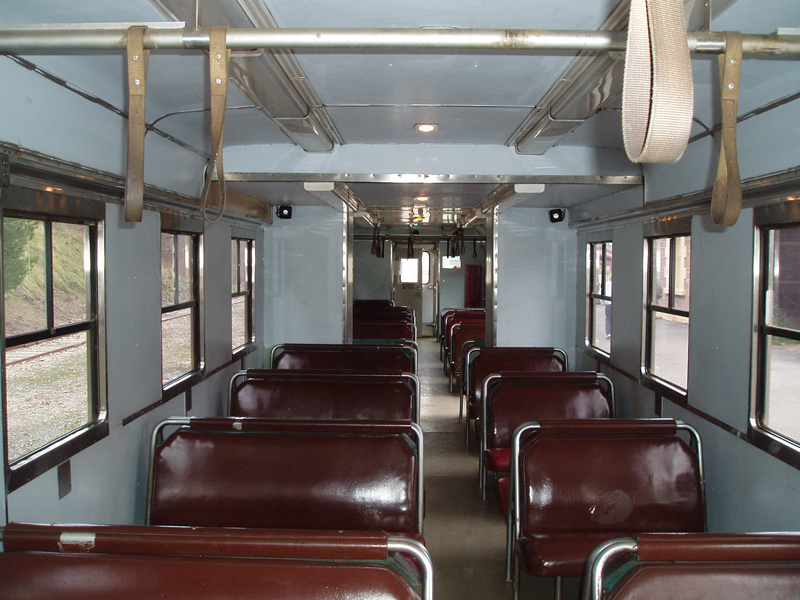 1909: Electric tram service began. 1912: The Verco Building, an early 'skyscraper', is built on North Terrace (Street No: 178-179). 1913: The first metropolitan abattoir opens. 1915: Liquor bars close at 6 pm following a referendum..
1917: German private schools are closed. 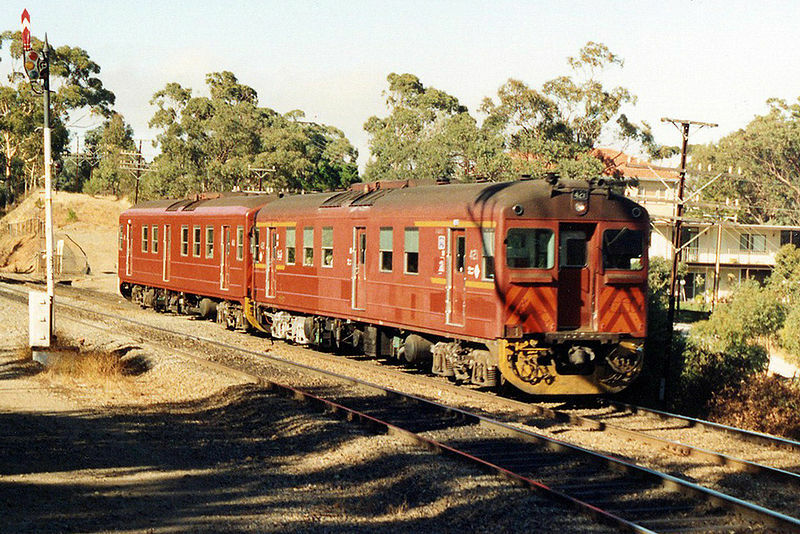 The first trains travel to Perth following completion of the East-West continental railway. 1919: Adelaide is awarded official city status and Mayor Charles Richmond Glover becomes the first Lord Mayor. 1925: The Wayville Showgrounds open. 1927: The North-South railway is extended. The Duke and Duchess of York visit. 1929: The electric tram service to Glenelg commences. 1931: The Beef Riot: 17 people are injured when unemployed men clash with police while protesting the decision to remove beef from the dole ration. 1932: Local Government is overhauled when Government redefines boundaries and names and abolishes others. 1935: Many German place names, which had been changed during the Great War (World War One), are restored. 1936: Centennial Park Cemetery opens. Grand celebrations are held to celebrate South Australia's Centenary. 1937: First trolley bus services commence. First permanent traffic signals are installed. Mount Bold Reservoir is opened. Outbreak of poliomyelitis. 1938: South Australian Housing Trust completes first dwelling. 1939: Worst heat wave is recorded with disastrous bushfires and highest Adelaide temperature of 46.1° Celsius. New Parliament House is opened on North Terrace by Governor-General Lord Gowrie. Carrick Hill, home of Edward (later Sir Edward) and Ursula Hayward, is completed. 1940: Birkenhead Bridge opened. Second industry rapidly expanded throughout Adelaide region and South Australia at large as the war-effort intensified. 1942: Rationing of tea and clothing introduced. Race sports and bookmaking banned. 1943: Rationing of butter introduced. Racing re-allowed. 1944: Rationing of meat introduced. 1945: Gas and electricity restrictions imposed. 1947: Orchards ripped up following discovery of fruit fly in the metropolitan area. 1948: Glenelg Jetty destroyed and widespread damage caused by severe storms. Clothing and meat rationing abolished. Holden began production. 1950: Petrol, butter and tea rationing abolished. 1954: Adelaide was hit by a severe earthquake on 1st March. Queen Elizabeth II made her first sovereign visit to Adelaide. Mannum-Adelaide pipeline completed, pumping water from the River Murray to metropolitan reservoirs. 1958: Queen Elizabeth, the Queen Mother, visited Adelaide. First parking meters installed. South Para Reservoir opened and connected to Adelaide water supply. Last street tram removed, leaving only the Glenelg Tram. 1959: Television broadcasting commenced, with NWS-9. 1960: First Adelaide Festival of Arts held. 1962: Myponga Reservoir opened and connected to Happy Valley Reservoir. 1963: Port Stanvac oil refinery began operations. Queen Elizabeth II visited. 1964: Record wind gust of 148 kilometres per hour noted in Adelaide. 1965: Bear Bear (renamed Humphrey B. Bear as the result of an on air competition) was first broadcast on Adelaide's NWS-9 on Monday, 24 May. 1966: Flinders University of South Australia opened at Bedford Park by the Queen Mother. Happy Valley Reservoir pipelines extended. 1967: Wowserism goes into decline. Lotteries commenced in South Australia. Liquor trading hours extended. Torrens Island power station began operations. First stage of the South Eastern Freeway is opened. 1969: Natural Gas pumped from Moomba to Adelaide through 832 Kilometre pipeline. Glenelg Jetty rebuilt. 1970: South Australia becomes first state to reform abortion laws. 1971: Fluoridisation of water supply commenced. Age of majority reduced to 18 from 21. 1973: New hospital opened at Modbury. Don Dunstan Labor Government returned to Government and commenced extensive social reforms. Adelaide Festival Theatre opened. 1974: Prince Philip - The Duke of Edinburgh, visited Adelaide. First match of the new South Australian National Football League (SANFL) held at West Lakes. South Australian Railways split into two new entities, Australia National Rail (ANR) and State Transport Authority (STA). 1975: The International Equestrian Exposition was held in Adelaide, attended by Prince Anne - The Princess Royal. The City of Adelaide Plan adopted by the City Council. 1976: Five AA began broadcasting. The Liberal Movement is founded in Adelaide. Rundle Mall, Australia's first pedestrian mall is opened between King William and Pulteney Streets. 1977: Queen Elizabeth and Prince Philip visited Adelaide, with the Queen opening the Adelaide Festival Centre. Late night shopping commenced. First of 307 Volvo B59 buses enters service with the State Transport Authority (STA). 1978: Suburban rail network extended south to Noarlunga Centre, while the Semaphore line is closed. 1980: Thirty-five homes destroyed in an Adelaide Hills bushfire. New "Jumbo" rail cars enter service on Adelaide's rail network. Mitsubishi Motors purchased Chrysler Australia. The Constitutional Museum opened. 1981: Prince Charles - The Prince of Wales, visited Adelaide. 1982: International Air Services to Adelaide begin, flown by Qantas and Singapore Airlines. Coldest minimum temperature recorded in June (-0.4° Celsius). 1983: The Prince and Princess of Wales visited Adelaide. The Ash Wednesday fires razed the Adelaide Hills, claiming twenty-eight lives throughout the state. Wendy Chapman elected the first woman as Lord Mayor of Adelaide. 1984: Population of Adelaide reaches 1 million people. Keswick Railway Terminal opened. The Indian Pacific, Trans Australian and The Ghan first run into Adelaide. 1985: The Adelaide Casino opened in the Adelaide Railway Station as part of the multi-million dollar Adelaide Station and Environs Redevelopment. The first Australian Grand Prix held on the Adelaide Street Circuit. RMS Queen Elizabeth 2 visits Adelaide for the first time. 1986: Queen Elizabeth II and Prince Philip visited Adelaide. Pope John Paul II visited Adelaide and held a Mass to a gathering of hundreds of thousands in the Adelaide Parklands. (My Personal note: I was there, I was part of the choir. A very long day and I could see the Pope and I think he fell asleep during the fan fare in between the mass service.) The South Australian Maritime Museum opened. South Australia celebrated it's Jubilee - 150 years since settlement. O-Bahn Busway is opened. 1987: The Collins Class Submarine contract is awarded to the Australian Submarine Corporation at Outer Harbor. The Adelaide Convention Centre opened on North Terrace. New 3000 Class Railcars enter service on Adelaide's Rail Network..
1988: The Prince and Princess of Wales visited Adelaide. Adelaide's tallest building State Bank Building is opened. Red Light Cameras introduced. East End Markets closed. (My Personal note: A part of our history gone forever because of what they call progress and I believe greed for money because the value of property.) Australia's first hospitality college opened in Adelaide. Port Dock Railway Museum at Port Adelaide opened. 1989: Bicentennial Conservatory opened in the Botanic Gardens. O-Bahn Busway extended to Modbury. 1990: New $ 1.3 million organ installed at the Adelaide Town Hall. Adelaide recommended as a site for the Multi-Function Polis. Country rail passenger services from Adelaide are axed by Australian National Rail. 1991: The University of South Australia is formed from a merger of several institutions. The $ 40 million Adelaide Entertainment Centre opened. Dame Roma Mitchell becomes Governor of South Australia, the first woman to hold the position in any Australian state. 1992: Final marker to the 1.5 kilometre Heysen Walking Trail positioned. Bid for the 1998 Commonwealth Games lost to Kuala Lumpur. 1993: Poker machines installed for first time in South Australia. 1994: Sunday trading introduced to the city centre. High-Speed Ferry service from Glenelg to Kangaroo Island began. 1995: United Water is contracted to manage Adelaide's water and sewerage systems. The Local Government (Boundary Reform) Act, 1995 passed to encourage municipal amalgamations, resulting in an overhaul of local Government. The last Australian Grand Prix held in Adelaide, future events to be held in Melbourne. 1997: The world's longest reversible one way freeway, the Southern Expressway is opened. Adelaide Crows Football Club wins the AFL Grand Final. Port Adelaide Football Club joins the Australia Football League (AFL). 1998: Adelaide Crows Football Club wins the AFL Grand Final for the second time. 1999: First Tour Down Under held.